Zagatala district is located in the north-west of the country on the southern slope of the Caucasus. In the west and east Zagatala borders Balaken and Gakh districts, in the south borders Georgia and in the north – Republic of Dagestan of the Russian Federation. The administrative center – the Zagatala city is located at 535 m above sea level and in 445 km from Baku. 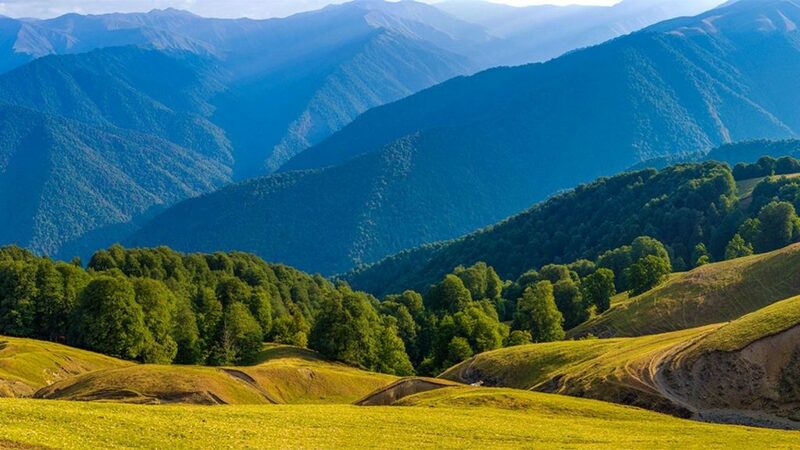 It is possible to get to this area by different means of transportation from Baku: scheduled buses, trains and aircrafts (there is an airport “Parzivan” in Zagatala).More than half of the territory is covered by mountains and forests. Chestnut, walnut, hazelnut, oak, beech, hornbeam, elm and other valuable tree species grow here. Forests are inhabited by deer, mountain goats, wild boars, bears, wolves, hares, pheasants, grouse, mountain eagles and other animals. 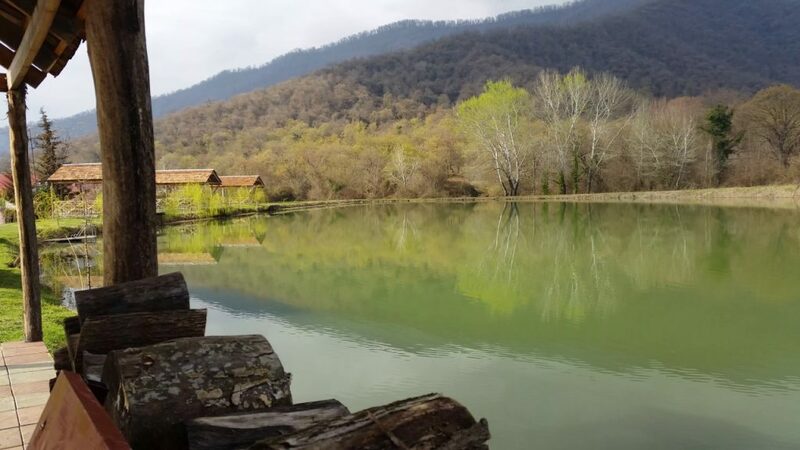 Part of the district is occupied by Zagatala reserve which has favorable conditions for ecological tourism.Travelling by tourist paths on foot or on horseback you can observe the behavior of animals and birds, take photos and videos. 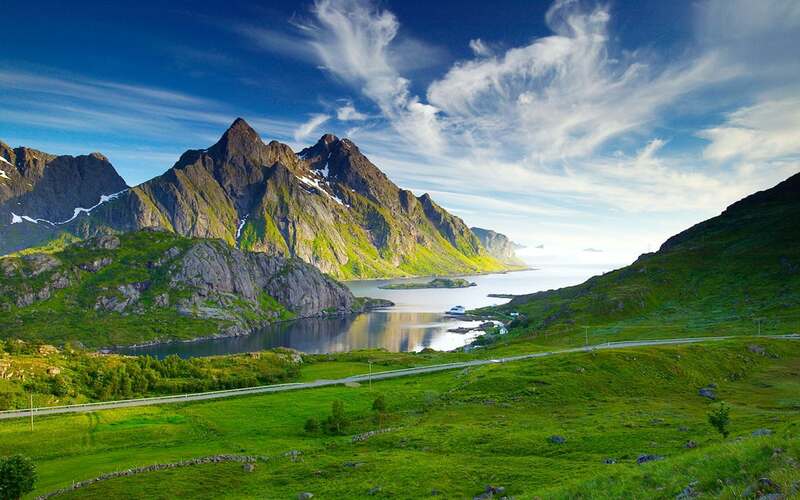 There are suitable places for the rest and overnight stay for tourists on these routes. There are favorable conditions for hunting pheasant and waterfowl, wild boar, hares and other animals there. 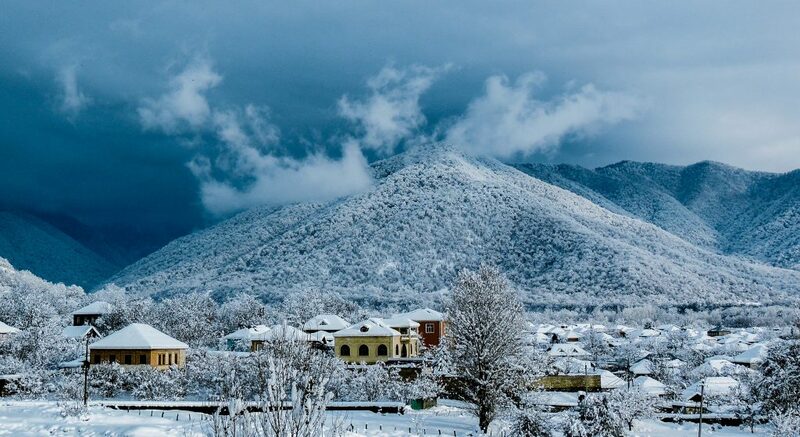 Good conditions for skiing in winter are around the Gash village.This district has a large number of historical and cultural monuments.Here are just few of them: mosques of XVIII century in Gozbarah and Galal villages, Albanian fortress and a mosque of XVIII century in Mazyh village, two monuments of XIV century in Kebeloba village, Albanian stronghold of XIII century in Pashan village, Tower Chingozgala of XV century and Albanian fortress Ahahdere of XII century in Char village, Juma mosque of XIX century in Tala village.Zagatala is a beautiful, green city with wide streets, some of them are paved with local stone. The majestic plane trees grow along the streets. One-storey houses with tiled roofs are there alongside with modern buildings of hotels constructed and being in process of construction. Amusement park named after Heydar Aliyev and located here is one more favorite place of citizens and tourists.In the park covering an area of 12 hectares are planted 27 kinds of trees, there is a house for celebration for 400 persons, a carousel, a pool, a monument etc. 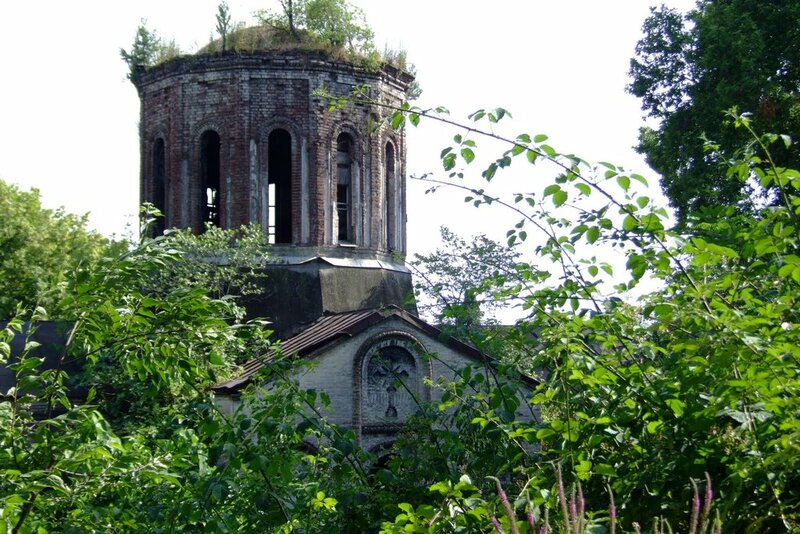 Near the park there is also a fortress built in the late Middle Ages, where at the time of the 1905 revolution sailors from the battleship “Potemkin” revolted against Tsarist autocracy were imprisoned. There is an interesting natural monument in this city – the tree of 800 years old.